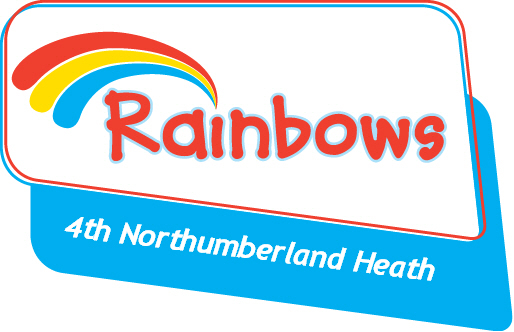 It’s just two weeks until we are back at Rainbows, we’ve got an exciting programme planned for the term. Girlguiding have just updated their programme, and we’re jumping straight in!! Girls can earn their own interest badges at home (with 12 to choose from) and then we’ll be building skills and having loads of fun during the meeting time. This term we have a Step into Storyland activity day as well as our termly sleepover and a Christmas fun day too!! We’re starting back this term with a few spaces, so let us know if you have a friend that wants to join, and we can make sure they can join the fun too! !